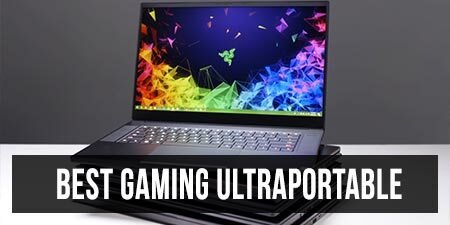 It’s been a while since Asus actually released completely new ultraportables. 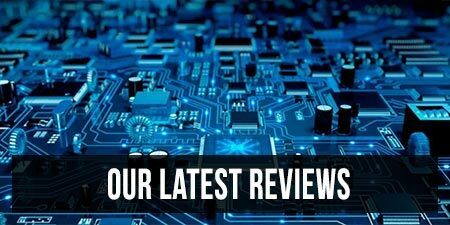 Their Skylake models to date were actually upgrades of Broadwell and even Haswell chassis, but that’s going to change in the second part of 2016 with the newly announced Zenbook 3 and the Transformer 3 series. The Zenbook 3 is a thin and light clamshell ultraportable with a 12.5-inch screen and Intel Skylake Kabylake Core i5 and i7 hardware inside. 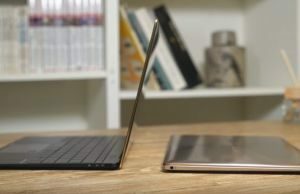 It weighs around 910 grams and is a competitor for the Apple Macbook, Samsung ATIV Book and the HP Spectre 13, some of the sleekest and lightest laptops available these days. It was initially unveiled at Computex 2016, alongside the Transformer 3 series which we covered in another post, and will be available in stores later this year, starting at $999. 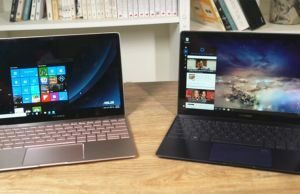 This post gathers my impressions on the Asus Zenbook 3, based on the specs, the details and the pictures and videos available online. It’s not going to ship for a few months (Q3-Q4 2016), so there are a few things you should know before deciding if this one is worth the wait. 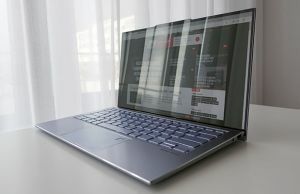 Of course, my final judgement is reserved for a future review, but until that happens, this article will help you understand what hides beneath the fancy words in the press release and what to expect from this Zenbook. Update: My review of the Zenbook 3 UX390UA is available over here. Check it out. Update2: More details on the available configurations and up-to-date prices are available over here. Like I said earlier, the Zenbook 3 is a clamshell ultraportable. As a result, it gets a 12.5-inch display, and some of you will find this too small for daily use. 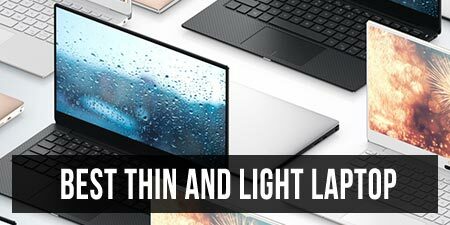 Personally, I’ve been a sworn fan of 12.5-inch laptops in the past, using one for a very long time, but after I switched to the XPS 13 I started to enjoy the benefits of a slightly larger screen, which I now prefer as long as the whole package remains compact. Update: Looks like the Zenbook 3 will only be available with Intel Kabylake Core i5-7200U and Core i7-7500U processors, Asus updated the hardware specs on the official page and cut of the Skylake CPU options. Of course, in this case the package is even smaller and a lot thinner and lighter, and I’d reckon a fair share of you are willing to trade in a slightly smaller display for all these. The Zenboook 3 weighs just 2.00 lbs (910 g) and is about .46 of an inch thick (11.9 mm), without considering the rubber feet. That’s only 1 mm thinner than the Zenbook UX305CA/FA and a few mms thinner than many other portable notebooks, so it’s not going to be something you’ll really notice in daily use. The weight is a solid selling point though. 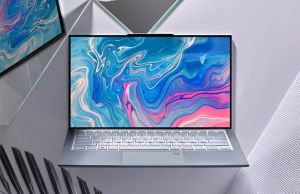 In fact, the Zenbook 3 is just as light as the Apple Macbook and lighter than the HP Spectre and the Samsung ATIV Book, whom it rivals with in terms of looks and build-quality. The entire case is made from aerospace-grade aluminum alloy, according to the press release, which is tougher then regular aluminum. Hopefully this is a strong unibody design and the chassis is made from the same stuff as well. The initial impressions speak well of the craftsmanship, so I’d expect Asus to have nailed it here. That aside, the Zenbook 3 is going to be available in three different colors: Royal Blue, Rose Gold and Quartz Grey. It’s good to have options. 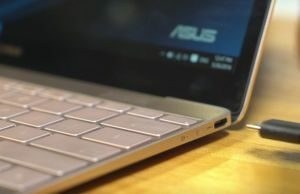 However, back to the Macbook we mentioned earlier, Asus decided to mimic their single-port approach and only put a single USB 3.1 Type-C port on this computer. In other words, the Zenbook 3 is only 1 mm thinner than the Zenbook UX305CA/FA, which offered at least a half-decent IO, but only gets a single USB 3.1 Type-C port on the right edge. Yes, on the right edge, and it’s not Thunderbolt 3 compatible either. In all fairness, I understand why Asus had to go with a limited IO: they were limited by the amount of space inside the case. After all, they decided to put Core i5 and i7 processors, which are fan cooled, inside a very thin body, without sacrificing the battery size (there’s a 40 Wh battery on this thing). But at least they could have went with a pair USB 3.1 ports that would have allowed us to charge the laptop while having it connected to an external hub of accessories at the same time. As a side note, Skylake laptops actually require a separated controller to add Thunderbolt 3 compatibility, so there probably wasn’t enough room for one here, hence the single port. 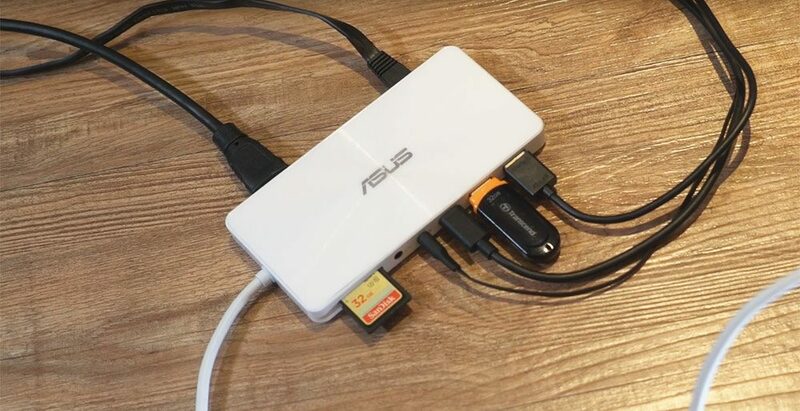 If it helps in any way, it looks like Asus are going to include an adapter with a full-size USB port, HDMI output an USB 3.1 port with this laptop, and they’re also going to offer another one that also includes a card-reader, which you’ll have to buy on the side. 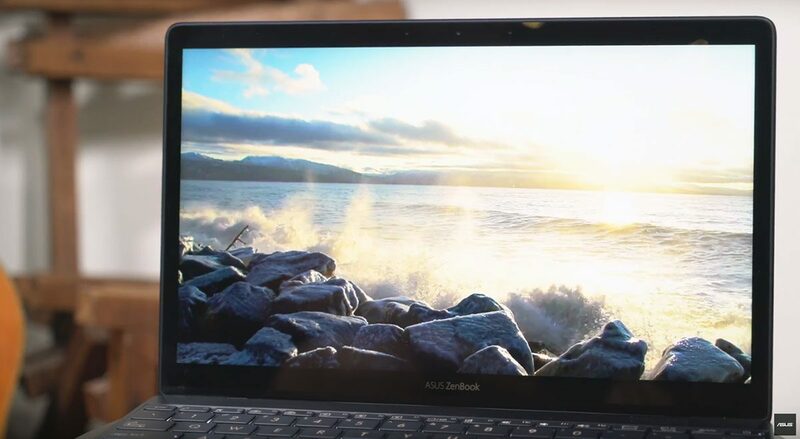 Still… if you decide you can live with a single port, and I’d reckon a few of you will judging by how many actually bought the Macbook, there are a bunch of other aspects you should know about the Zenbook 3. It’s built on Core i5 and Core i7 Intel Kabylake processors, like I mentioned before, with 4 to 16 GB of RAM, based on what we know right now. There might be no option for 8 GB of RAM, we’ll get back to that in a second. Having a Core i platform inside means that this laptop is going to be fast, especially since it’s also paired with PCIe storage. But it also means thermals, acoustics or both could be an issue, and Asus must balance the fan’s speed and thermals properly to make this work. A slow spinning fan is going to lead to throttling, a fast fan is going to lead to a lot of noise. We’ll see, all we do know for now is that they went with a very thin fan (3 mm), but hopefully they’ll get it right. That aside, a Core i processor will require more energy than a Core m CPU. The Zenbook gets a 40 Wh battery, so I’d expect about 4-5 hours of daily use and 6-7 hours of video playing, especially since they only went with an IPS FHD normal-gamut screen which is not going to be very energy-hungry. This isn’t a touchscreen from what I can tell, but it’s glossy nonetheless, as it’s covered with a layer of Gorilla Glass 4. Why? 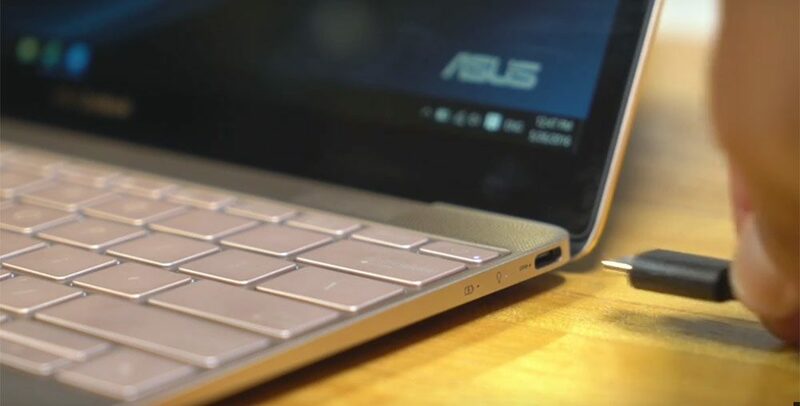 Beats me… BTW, looks like the battery gets fast-charging, as Asus claims it can charge to 60% in around 50 minutes, which is a versatile feature for a road-warrior notebook. The keyboard and trackpad are two other aspects we should touch here. The layout looks pretty solid, with proper sized and spaced keys, and the drop is 0.8 mm according to the official info available, which is better than the Macbook (0.4 mm), yet still shallow. In comparison, the XPS 13’s keys depress 1.2 mm and they still feel shallow, so this keyboard is probably not going to be ideal for heavy typists. 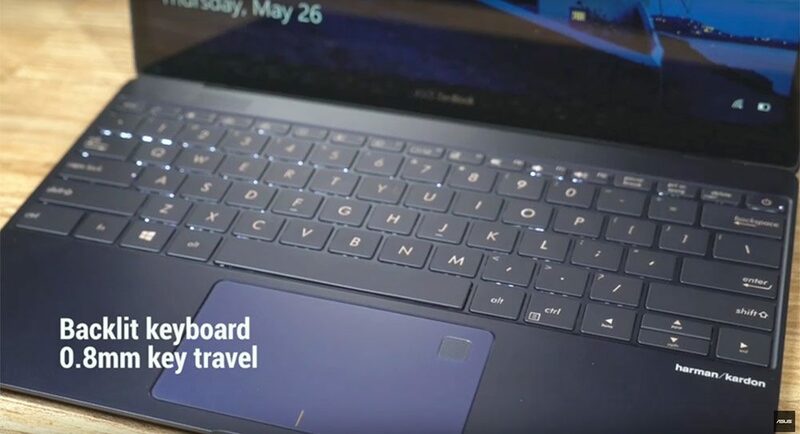 For the cursor they went with a glass-surface touchpad with gestures support and an optional fingerprint-reader integrated with Windows Hello for secure authentication. Oh, and you might have noticed the grills on top of the keyboard. These hide a set of speakers and hopefully the sound quality will be able to at least match the Macbook, which is surprisingly capable in this field. Core i7-6500U processor, 16 GB of DDR3 2133 MHz RAM, 1 TB M.2 NVMe SSD – $1999. More details on the available configurations and updated prices are available via this link. The entry level configuration is fairly affordable, considering how sleek this laptop actually is, at $999. However, it only gets 4 GB of RAM, which is non-upgradeble. The mid-level configuration is already prohibitive at $1500. Yes, it offers plenty, but it costs a lot of money. I’d reckon Asus only put 4 GB of RAM on the base model to force you to get one of the other versions, but the $500 price bump is huge for the average-user, which BTW might not even need a 512 GB NVMe SSD or 16 GB of RAM or a Core i7 processor. In other words, unless Asus puts 8 GB of RAM on their base model, or at least offer another version in between the first two (Core i5 / 8 GB RAM/ 256 GB SSD for let’s say $1099), the average consumer won’t have a lot of reasons to buy this Zenbook 3. And when you only aim at a narrow niche of potential buyers that care more about the looks than the practicality, you’re not going to sell a lot of units. Especially when your potential buyers have the Macbook as a very similar alternative. I was pretty pumped out when I first found out about this new Zenbook. But then I noticed the IO. It’s possible to live with a single port and rely heavily on wireless connections, but it’s not pleasant. Apple kind of pull it through with their Macbook, but in my mind this approach steers many potential users away, myself included. And then I noticed the screen, which for me is a deal-breaker, but might not matter that much for you. I tend to use my laptop on the road a lot, in bright-light, so I do prefer matte panels. I understand a glossy finishing on touchscreens, of course, but I don’t think the minor increase in colors or image quality (due to the fact that anti-glare filter adds a certain amount of graininess on matte screens) is enough to justify it on non-touch panels, like in this case. And then I looked at the configurations and noticed that the base model only gets 4 GB of RAM and the next “best thing” is $1500. On top of these, I do have my concerns about the typing experience and the cooling performance. My review of the Zenbook 3 UX390UA is available over here. Check it out. So for now, I can summarize that the Zebook 3 UX390UA is a Macbook with Windows. I do hope I’ll get my hands on one of these Zenbook 3 for a proper review somewhere in near future and I’ll hold my final judgement till then. Right now though, there are at least a few aspects that bother me here, which might not mean that much taken individually, but weigh a whole lot when judging the entire package. Hopefully Asus will at least tweak the configs and prices by the time this gets in stores, cause nothing can be done about the others. Either way, I have to admit I was hoping for more from this new Zenbook. Zenbook releases of the past looked good, but were primarily practical and more affordable than the competition, especially in the US. This Zenbook 3 emphasizes on premium aesthetics, but lacks on the other two fronts, so I don’t think is going to rival the Zenbook UX305UA or the UX305CA in sales. It just shows that Asus can make a good looking and expensive ultraportable, but that’s not enough to make me wanna buy it. Hardware wise, yes, you’re right. My concerns are the temperatures and potential noise when squeezing Core U hardware in this kind of a body, although HP has shown it’s possible with the Spectre 13. Like you said, we’ll see. Andrei, I see that you updated the specs to include the correct CPU, Kaby Lake will be in the Zenbook 3, not Sky Lake. Also because it is a Kaby Lake processor, I think Thunderbolt will be default, since it no longer requires the additional separate controller. I think you’re right. I’m going to get a pre-production unit of the Zenbook 3 at the end of the week and I’ll update all the specs once I do, and also follow up with a preview article next week. Wow, it’s just a guess, but I hope it turns out to be true — this would be absolutely amazing!!! 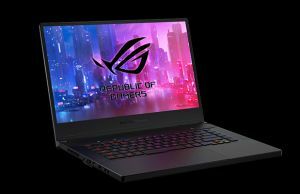 Are you getting a pre-production unit directly from ASUS Usa? A follow-up on this matter, although I tested a Skylake pre-release version of the Zenbook 3, I’m pretty sure the Kabylake version is not going to support Thunderbolt 3 either. Kabylake laptops get TB3 support with additional controllers, and not natively as I was expecting, and it looks like Asus does not include this here. There’s nothing mentioned about TB3 in my specs sheet or in any of Asus’s communications about this computer (press releases, official webpage, etc). Is it in stores yet? I don’t see it on Amazon. Personally I think the price tag of $1500 is high but I agree what you get is better than a Macbook at the same price. The only thing better than a MacBook is the core i processor so better performance if you need it. The MacBook wins on fanless design, retina display, battery life and OS. The MacBook performance is adequate for my needs. The ASUS is a nice machine but I’ll stick with my rMB thanks. Looking at the ASUS specs page they’ve updated it with the new i7-7500U and i5-7200U. so like when does it become available to buy? I’d reckon late September or October. I will have a preview in the next few weeks though, stay close. I’ve been told it will be available at the end of august or the beginning of September. How can i get notify when it will be available in Europe ? can you please provide me a list of suppliers that are about to have in there stock models that contain most updated top performance specifications models? what are the correct CPUs of this model? what are the most updated specifications and are they about to change until late September? Second question, does Asus offer a docking station? I like my 22″ desktop display. there are USB-C to USB-A or the HDMI adapters, but a small dock with USB, HDMI and maybe card-reader might be a smarter solution. Asus doesn’t offer docks, but you can use other external docks that are USB-C compatible. I only use one accessory at a time, I often use the laptop in bed. Does it not even have I/O to connect speakers? Would I connect my desktop 22″ screen from that dongle too? It’s DVI. That dongle seems only HDMI. Can you point to links where I can find docking stations for the UX390? Please? Thank you for your time and sharing expertise. You’d have to find the docks yourself in your country. I can only point to links on amazon.com, if that helps. if your screen is DVI it’s going to be a bit more complicated to hook it up, you’d also need some sort of HDMI to DVI connector. You can find all these on Amazon. Thank you. I very much appreciated both your time and your expertise. There is a rumour that Intel is renaming core-m chips with Kaby Lake to m3, i5 and i7. Are you sure there are i5U and i7U CPU’s in the X390 or could it be the Kaby Lake version of the M5 and M7 resulting in a fanless design and better battery life than U processors? Not familiar with this, but I’ll look into it. I do have a pre-release version of the Zenbook 3 for tests these days, with a Skylake Core I7 processor, and it is fan-based. You’ll be able to read all about it in a future article that should be up in a few days, till then, if you have any other questions, let me know. HI. I don’t know much about it to be frank, I had very limited contact with HP units lately. I’ll look into it and address it in the competitors section of my preview of the Zenbook UX390UA, that’s going to be available next week. when is zenbook 3 being released. I’m surprised there isn’t any info listed anywhere online. I tried to contact ASUS direct and no luck with an approximate date? Does anyone know anything??? HI, it would help to tell me a few things about what kind of tasks and software you’d be running on this laptop, so I’d know whether the hardware inside this Zenbook would be adequate to your needs. Well, as long as you’ll keep your projects not very complex, a Core i7-7500U should do. 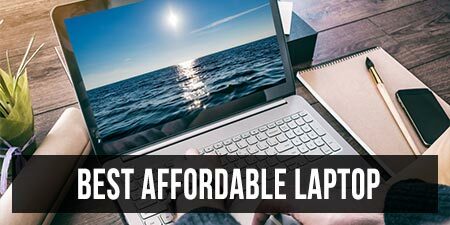 It won’t be as fast as your old Quad Core processor on the 17-inch laptop though, but what you’re loosing in performance you’re gaining in portability. If you’ll decide to go for a Mac, my advice is to wait till early October, when the updated Macbooks are due to be announced, the existing models haven’t been updated since Spring 2015. A Mac Pro is going to be more powerful than this Zenbook and most other Windows laptops built on the same platform, so you should be sure you’re ready to make some trade-offs in terms of speed if you end up going for the UX390.